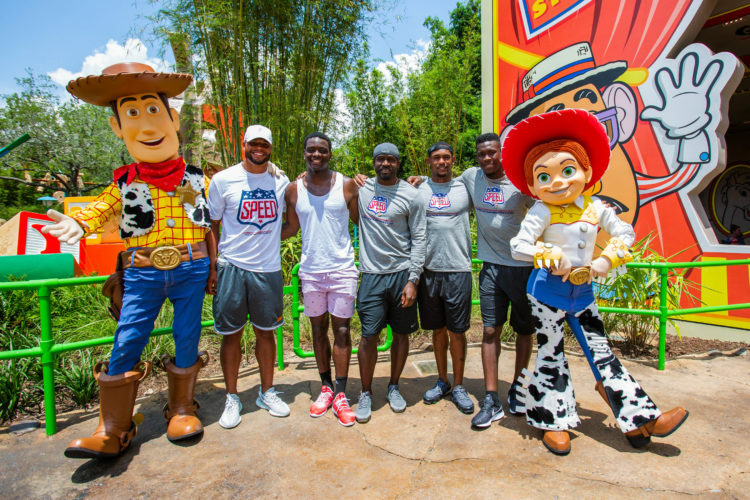 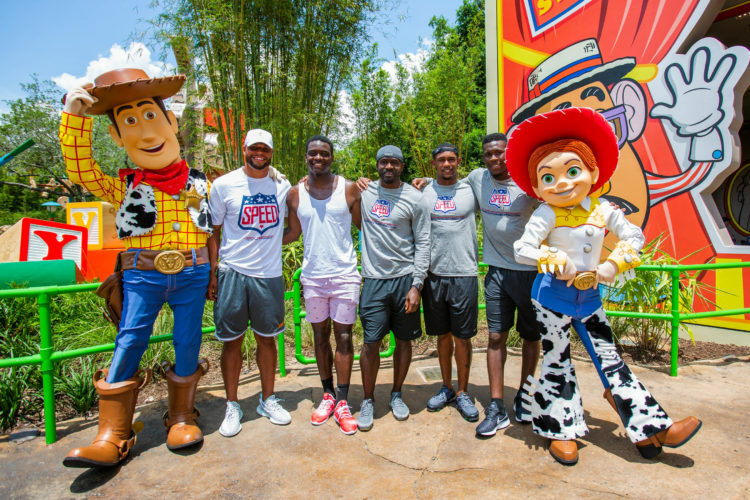 (July 16, 2018): (From L to R) Dallas Cowboys quarterback Dak Prescott and wide receivers Michael Gallup, Deonte Thompson, Lance Lenoir Jr. and Allen Hurns took a break from offseason training at ESPN Wide World of Sports Complex to pal around with Woody and Jessie, stars of the Pixar Animation Studios Toy Story films, in Toy Story Land at Disney’s Hollywood Studios. 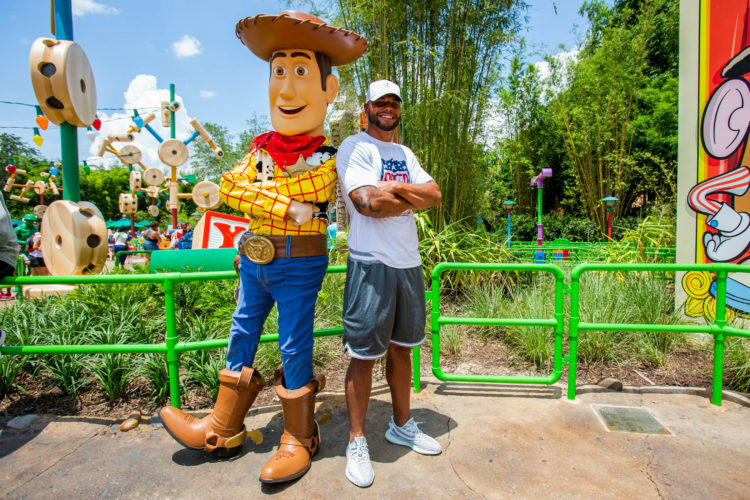 Guests can meet with their favorite cowboy and cowgirl, as well as other Toy Story characters, such as Buzz Lightyear, throughout the day in the newly opened Toy Story Land. 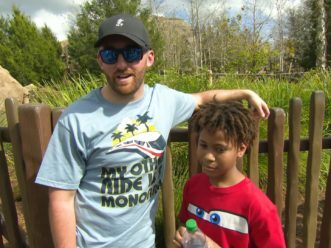 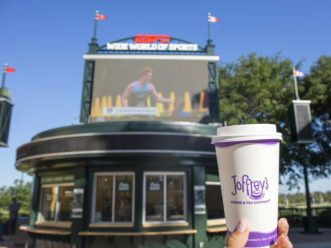 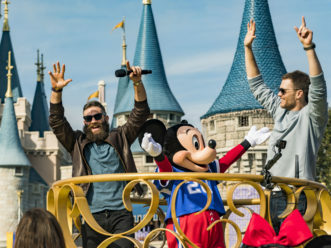 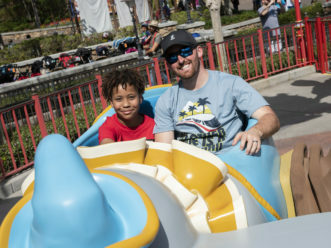 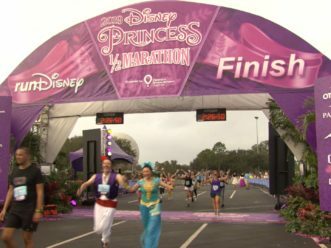 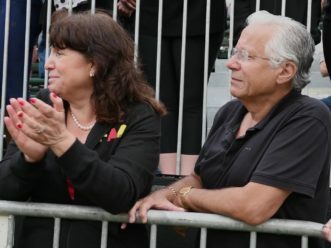 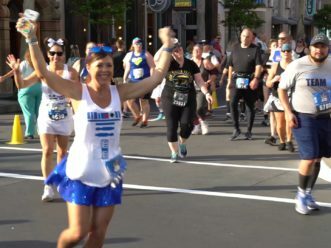 The 11-acre land opened June 30, 2018, and transports Walt Disney World Resort guests into the adventurous outdoors of Andy's backyard, where they feel like they are the size of a toy. 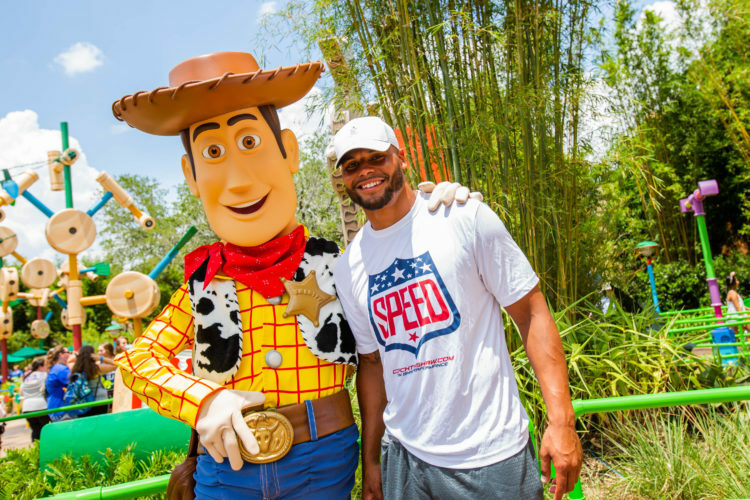 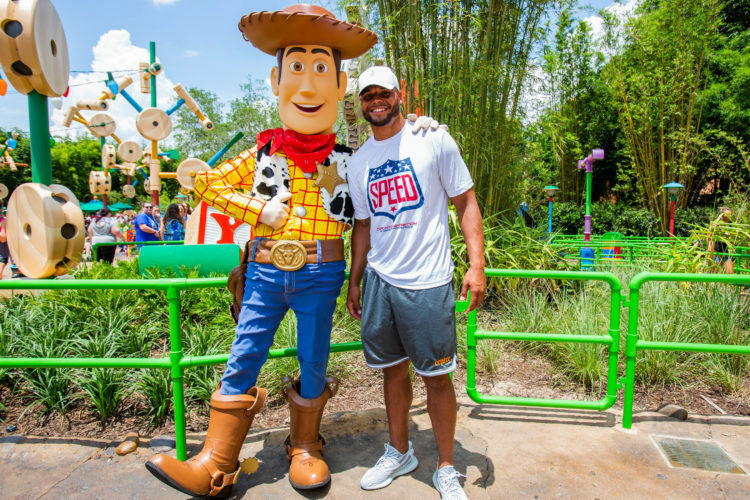 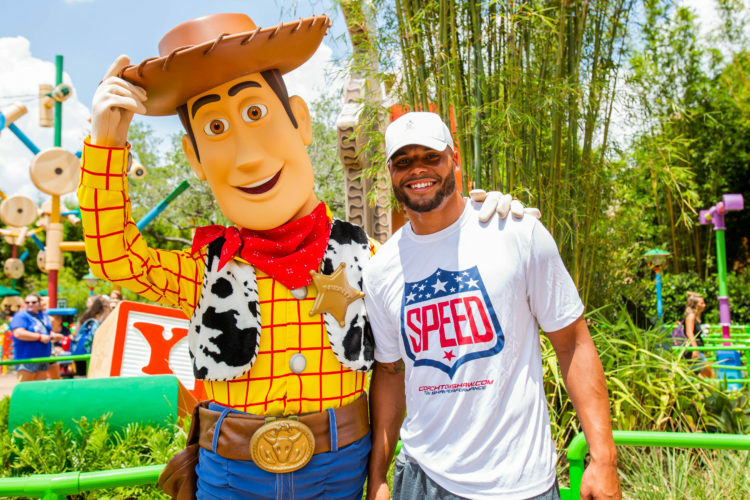 (July 16, 2018): Dallas Cowboys quarterback Dak Prescott took a break from offseason training at ESPN Wide World of Sports Complex to pal around with Woody, star of the Pixar Animation Studios Toy Story films, in Toy Story Land at Disney's Hollywood Studios. 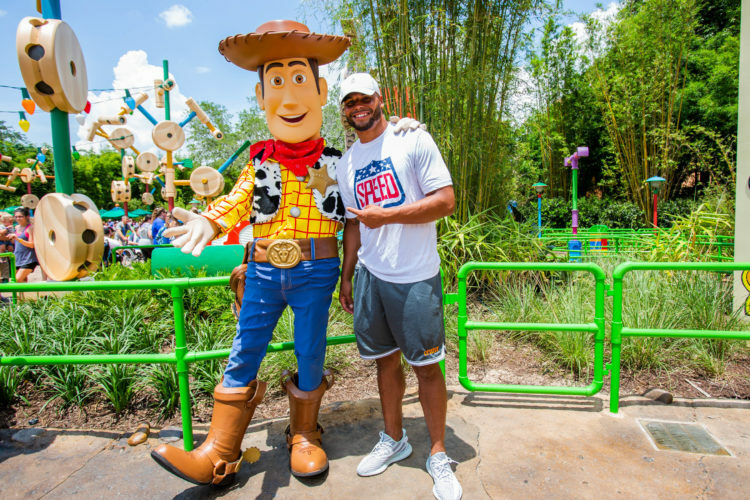 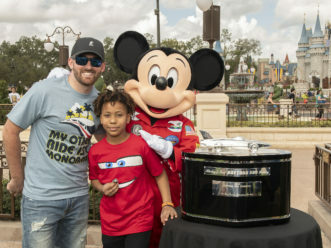 Like Prescott, guests can meet with Woody and other beloved Toy Story characters, such as Jessie and Buzz Lightyear, throughout the day in the newly opened Toy Story Land. 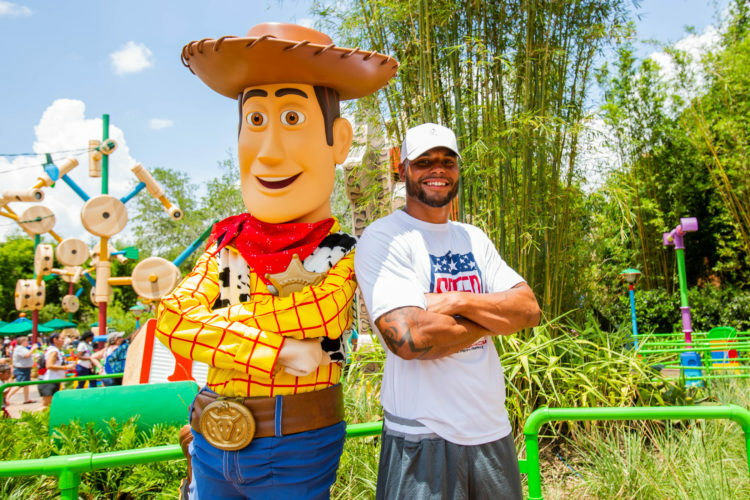 The 11-acre land opened June 30, 2018, and transports Walt Disney World Resort guests into the adventurous outdoors of Andy's backyard, where they feel like they are the size of a toy.